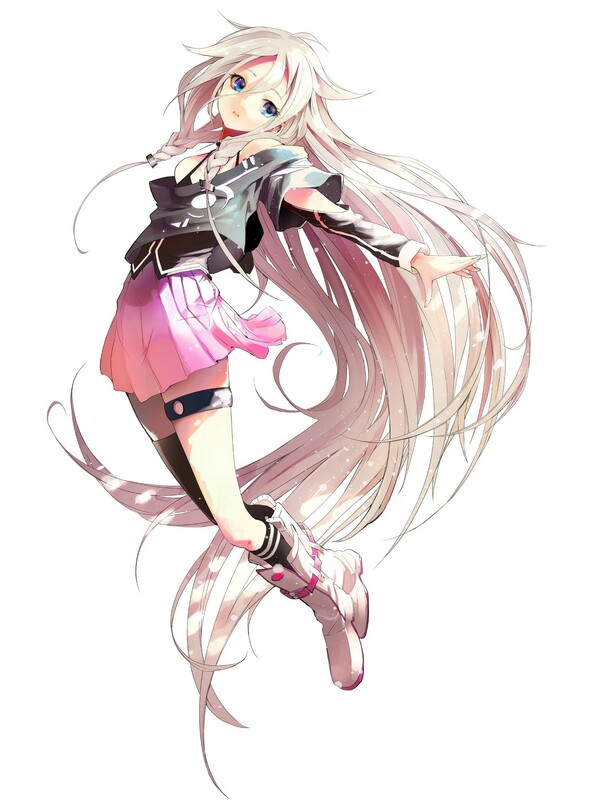 Marvelous AQL’s Kenichiro Takaki, producer of the Senran Kagura series, is working on IA/VT Colorful, a game for the Vita that’s related to the Vocaloid IA and her IA Project, Famitsu reports. The game will feature 60 songs and some DLC. Basic gameplay will involve guiding a small circle with the analog stick along the edge of a bigger circle while using the face buttons to hit notes. Given that Project DIVA F was decently successful here in North America for SEGA, I hope Marvelous AQL will consider localizing this one. IA/VT Colorful will be released in Japan July 31st, 2014.